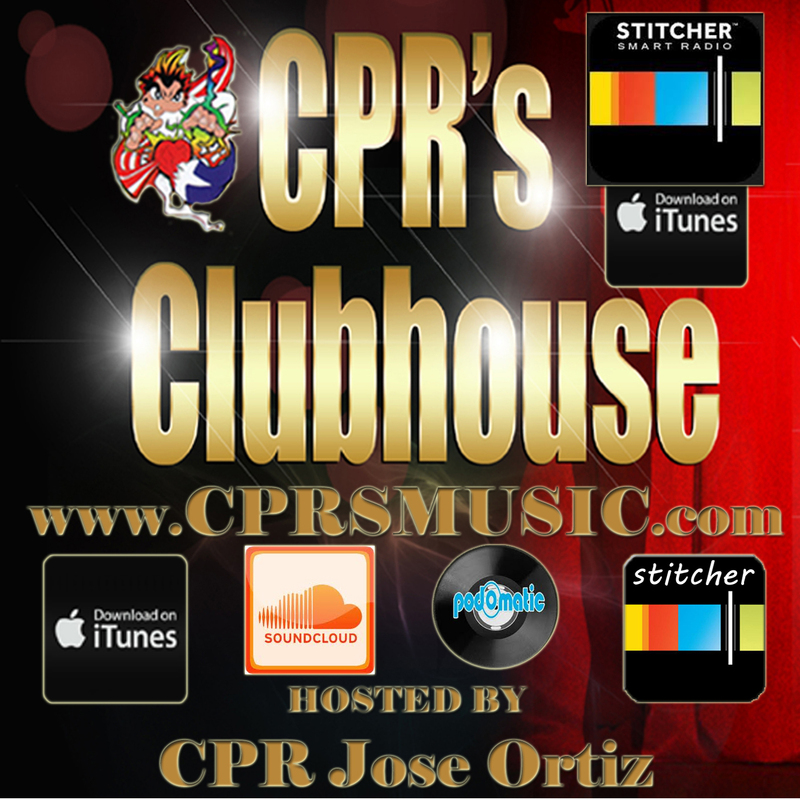 Download Stitcher (it’s FREE!) 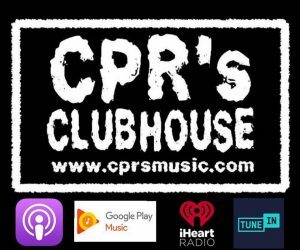 to hear CPR’s Clubhouse on your mobile phone or tablet. Your favorite shows delivered fresh everyday. No wires. No Syncing.